Project management is all about the application of all the methods, processes, skills, knowledge to achieve the project objectives. Several organizations now seek expert project managers with PME certification that can work in the challenging environments and meet the industry standards. A good preparation for the exam is a must. It is highly recommended that you spend enough amount of time to read the study material thoroughly. Plan your study such that you never miss an important concept and understand each of them very well. Read and understand the basics from the Project Management Body of Knowledge (PMBOK) guide to cover all the topics in details. Note down all the key concepts and formulae and revise some of the frequently asked questions. Make sure you are familiar with the essential project management terms, concepts, and notations. Have a deep understanding of the different project management processes by referring to the provided Process Flow Charts or develop some on your own. 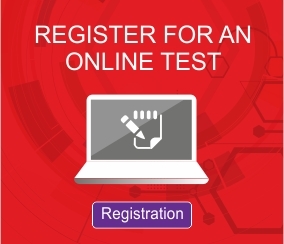 Practice questions by taking online tests to measure your performance before you attend the actual test. PME certification adds value to your knowledge and will help you accelerate on your career path.